Palmer’s is a tardis of a house! – not enormous from the outside – since the re-development, but the inside – has transformed into large, open spaces for living accommodation. Plenty of floor space (for kids games we find) or yoga / Pilates! 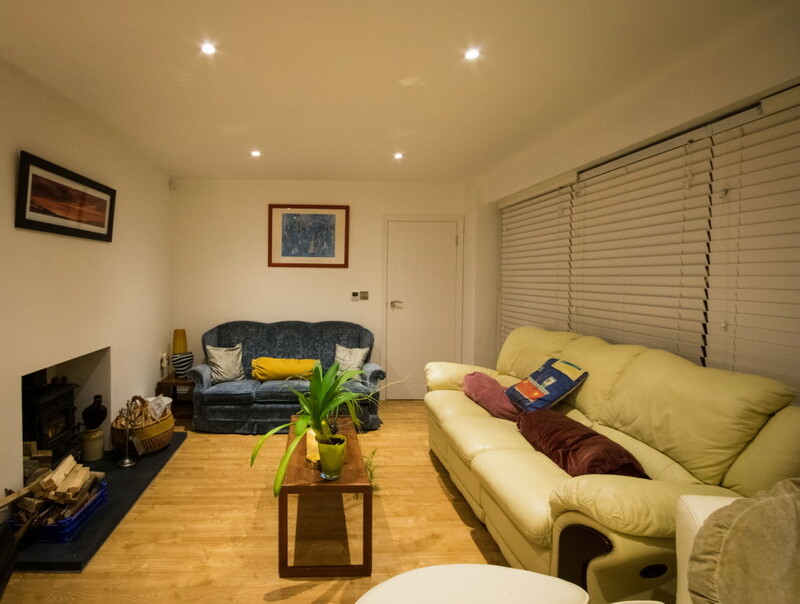 ; seating in variety and well proportioned rooms filled with light make this a healthy and peaceful space to live in. 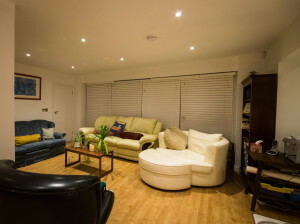 There are plenty of places to sit and relax – throughout the house – from your own bedroom to the lounges etc. As it is a family house – it is packed with all the things you may need when you stay – plenty of kitchen-ware, books, childrens toys etc. 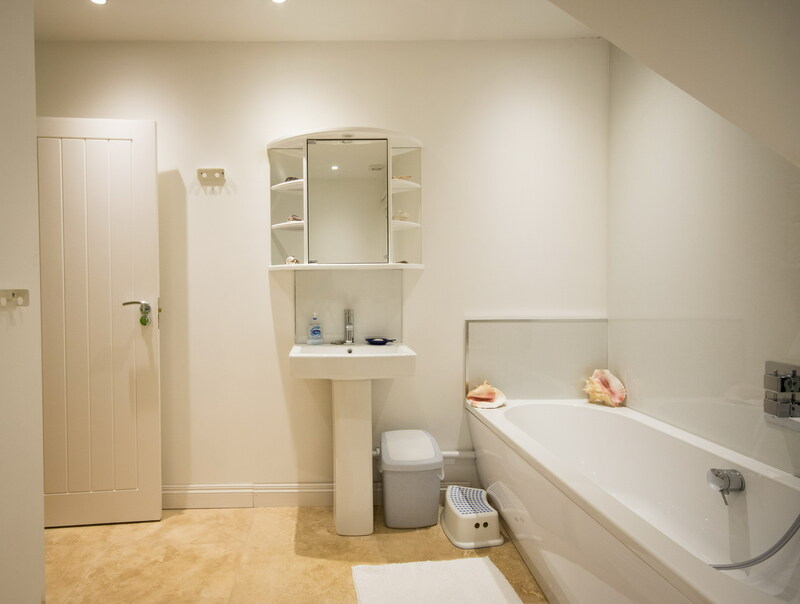 There are four toilets and three bathrooms so that makes life easier too. It has space for all varieties of groups and families too! This newly-built spacious family house has lots of light, a log burner and room for all. 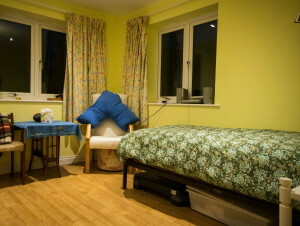 5-6 bedrooms incl wheelchair facilities with bathroom, parking for 4 cars. Close to beaches, countryside and the City. London and other cities via a train / car ride away. Quiet village setting but with walking and cycling routes to hand. Masses of gorgeous places to visit locally. Chichester Self Catering is well known for its excellent service – we aim to make your stay a success! 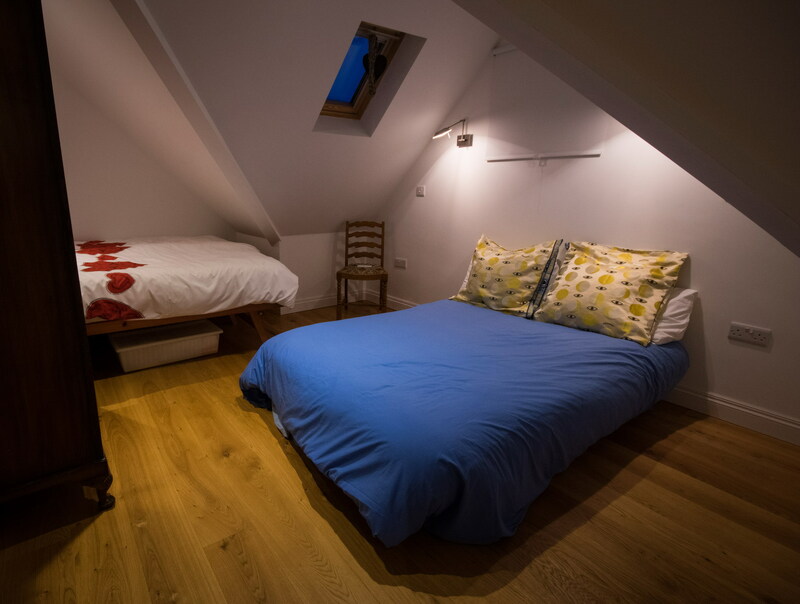 There are a variety of bedroom layout options from doubles, twins, family room which can be two doubles or a double and twin; standard doubles, kingsize or superking! 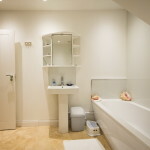 En suite or not (family bathroom) so it should adapt to your requirements quite easily. 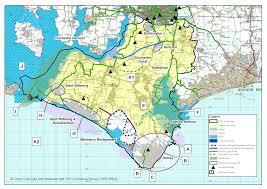 The Manhood Peninsula – the land South of Chichester – has the villages of Donnington, Dell Quay, Hunston, Birdham, Sidlesham, Selsey town, Bracklesham Bay, East and West Wittering and Itchenor on it, plus lots of farmland. They are all quite unique, some with spectacular houses, little lanes and well worth visting. 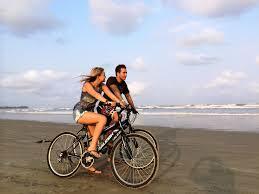 The main shops are in East Wittering and Selsey and of course there is the City 6 minutes away too. There are fuel garages at Sidlesham and Birdham. Access: It’s level all the way! 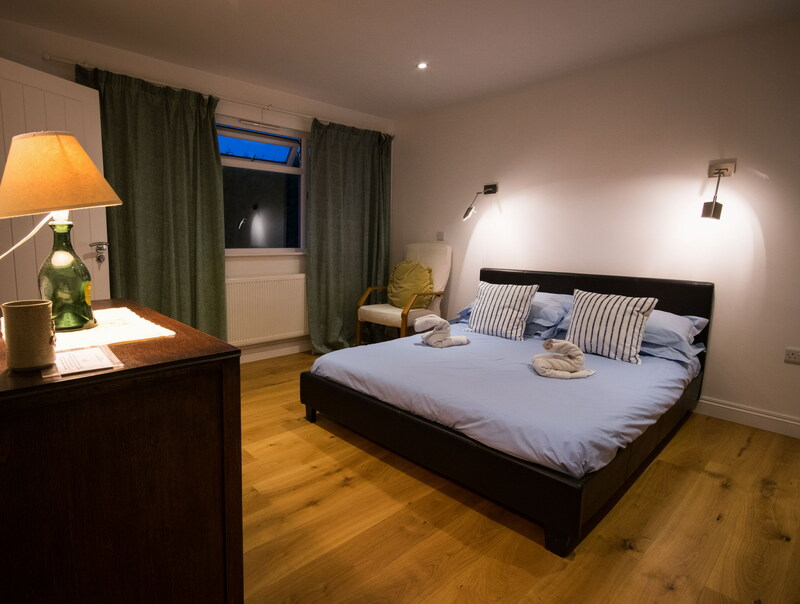 – with a large driveway and easy access into the house via the main door or via the utility room – all the rooms have extra wide doors for wheelchair access.. Large spaces are filled with glorious sunlight for much of the day, both downstairs and up. (We love the sea-blue light around here). 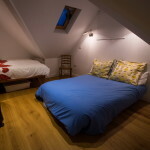 Note: Depending on whether you have someone with you who needs wheelchair access there is a spacious single bedroom and separate bathroom – with a bath, walkin shower toilet and washbasin on the ground floor. One of the pleasures of staying at this house is the easy access to a number of local footpaths and walks and cycle routes that there are. The Salterns Way passes by not far away – which links Chichester to West Wittering via Chichester Harbour. The Harbour, Birdham Pool and the Yacht Basin are all nearby – and its flat ground too! So – bring your wellies / walking shoes and bikes with you. Perhaps the greatest attraction on the Peninsula is stunning West Wittering Beach with is fine, soft golden sand and views to the Isle of Wight and the South Downs via the Harbour too. Be warned, the car queues are bonkers in the Summer but we have quicker ways to get there – so just ask! Chichester has over 100 restaurants and we can recommend some really lovely local pubs and eating places which are very child friendly too. The City is well worth exploring – it has varied architecture and tucked-away paces to visit as well as an amazing Cathedral, world-renowned art galleries and more! If you are bored and its wet you can also enjoy one of two theatres or cinemas too! If you have found this useful and informative but need to ask some questions – please email me on info (at) chichesterselfcatering.co.uk or just give me a call on 07769 746113. Did you know that the blog / articles pages also have lots more information on them so you can get to know the area much more quickly. There is a no pet policy at this house. Sorry. © Chichester Self Catering 2018.
supposed to be shared around the net. get pleasant data from here every day.